The Tuscaloosa plant in Alabama has just celebrated its 20th anniversary and Daimler has made a decisive announcement: the company will invest $1 billion for the expansion of the facility. The plant will manufacture SUV models and batteries for the company’s EQ sub-brand. 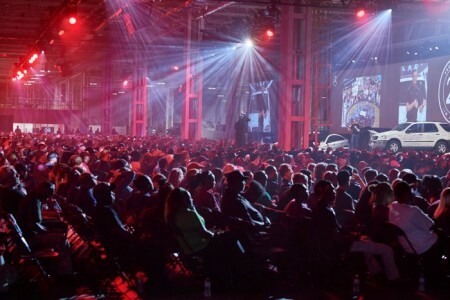 The new battery plant will be rising right next to the existing passenger-car plant, becoming the fifth factory in the global battery production network of Mercedes-Benz. Part of the ongoing commitment to engineer and manufacture the world’s best-selling premium cars, the investment will create more than 600 new jobs in the region. “We are excited to celebrate 20 years of production in Tuscaloosa by expanding our operations in the region and by bringing our electric initiative to the United States. 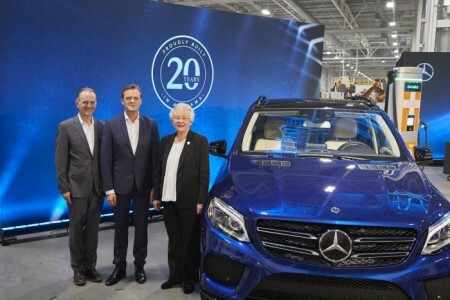 With this one billion dollar investment, we are significantly growing our manufacturing footprint here in Alabama, while sending a clear message to our customers across the U.S. and around the world: Mercedes-Benz will continue to be on the cutting-edge of electric vehicle development and production,” said Markus Schäfer, Member of the Divisional Board of Mercedes-Benz Cars, Production and Supply Chain. The plant in Tuscaloosa is currently manufacturing for markets all over the world, SUV models such as the GLE, the GLE Coupe and the GLS. With the additional integration of electric vehicles, the plant is shaping the future of electric mobility worldwide. 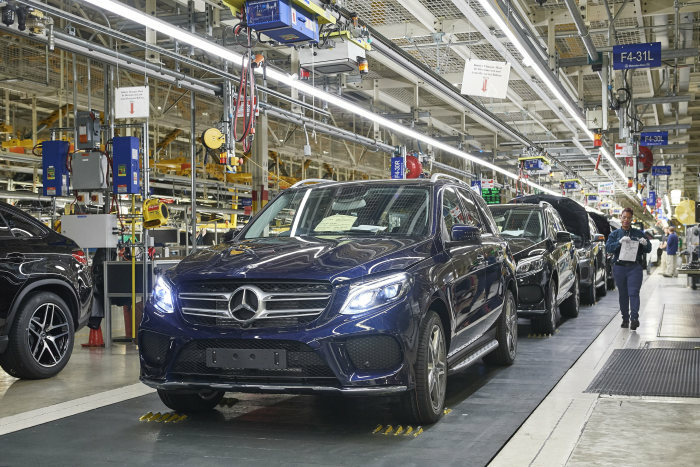 It started with the M-Class (the GLE of today) in 1997, as the first automotive manufacturing location in the State of Alabama. 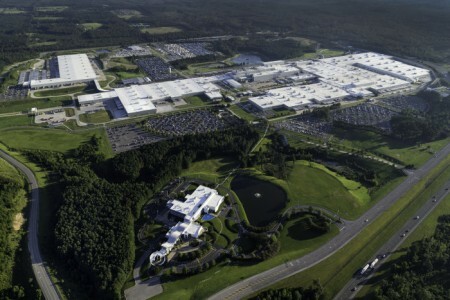 Mercedes-Benz exports more than 70 percent of its SUVs to markets around the globe. The beginning of the next decade will mark the beginning of production for the EQ brand models. By 2022, the company will electrify the entire portfolio of Mercedes, offering customers at least one electrified alternative in all segments from smart to large SUVs. The company is planning to offer more than 50 electrified vehicle variants.